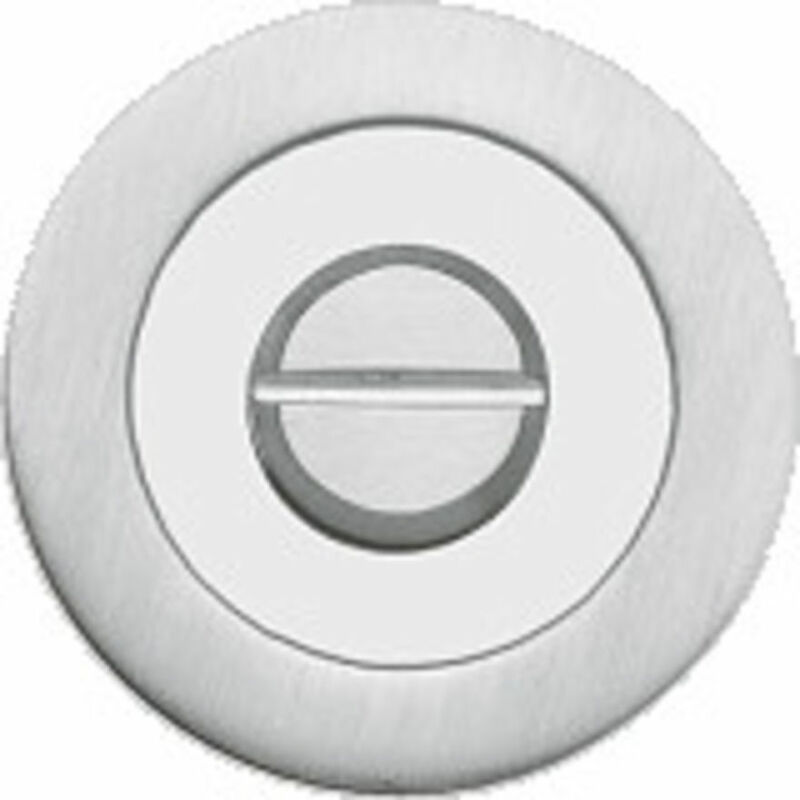 Satin - Polished Stainless Steel with square-edge profile screw-on escutcheon. E. & O.E. see T&C - We do try to keep prices and specifi­cations of Karcher Turn & Release Door Furniture correct, but mistakes can be made!